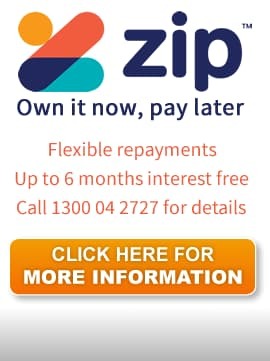 Located in North West Sydney (NSW 2765), CPAP Sales Pty Ltd is an experienced and well established CPAP equipment provider, looking for a Full Time Employee. 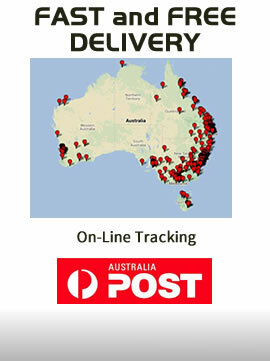 The position is full time, Monday to Friday 9-5pm including school holidays. No experience is necessary as we will provide all the training required, however preference will be given to job applicants with sleep clinic experience and/or qualifications in the healthcare industry. 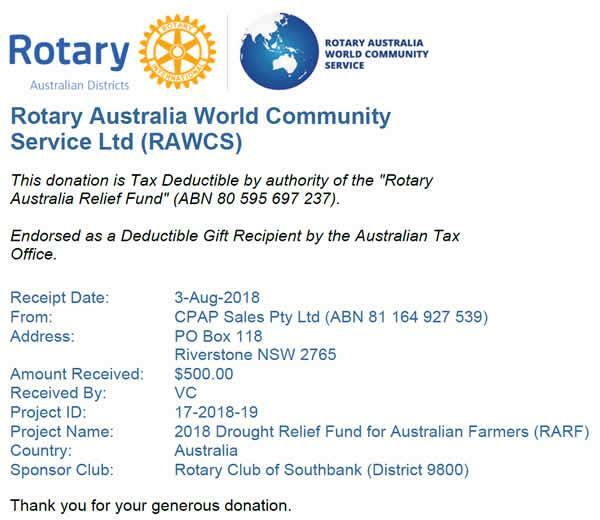 We have just donated $500 to help support our Farmers. 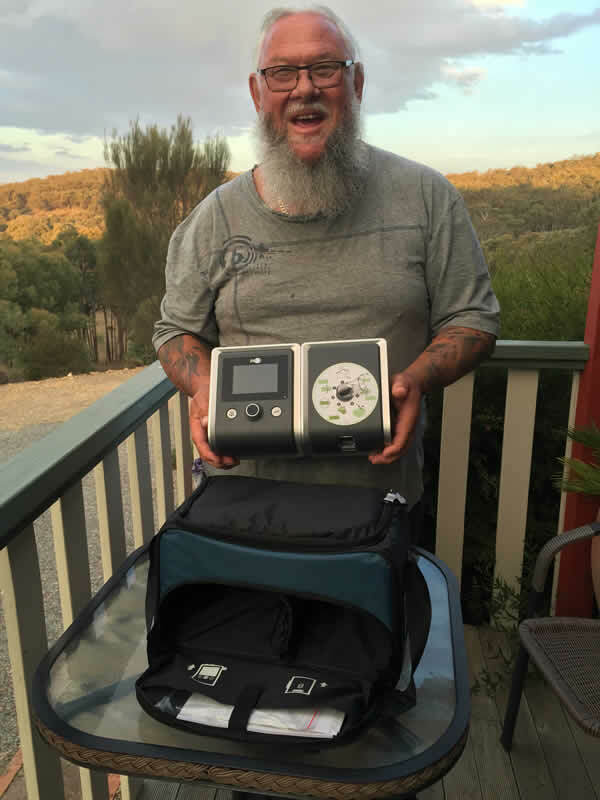 "Thanks so much for my new ‘lifesaver’ machine" - You're welcome Leo - Enjoy!! 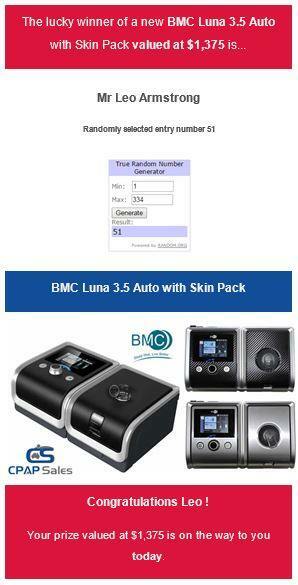 BOGOF CPAP Mask Sale - Buy One, Get One Free - for a limited time only. 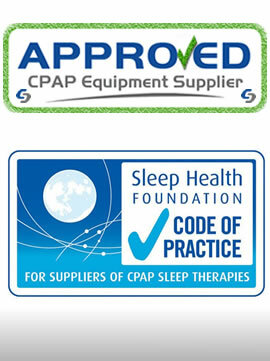 In February 2016, an independent company specialising in sound and vibration was asked to test the noise level of five (5) new CPAP devices at their premises in Sydney. All CPAP Machines were set to the same pressure level (10cmH20) and the sound was measured at the same distance of 1metre. 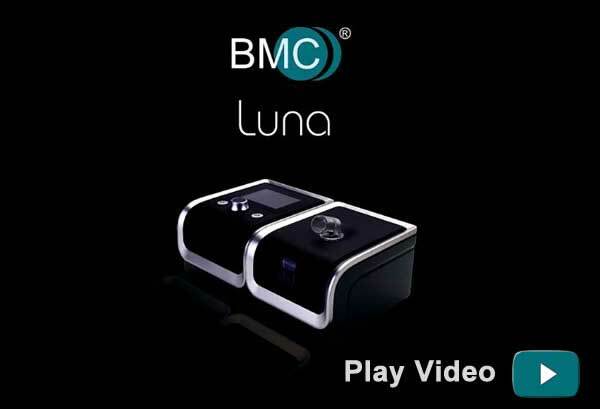 Of the five (5) CPAP Machines tested, the BMC Luna 3.5 Auto produced the lowest noise.